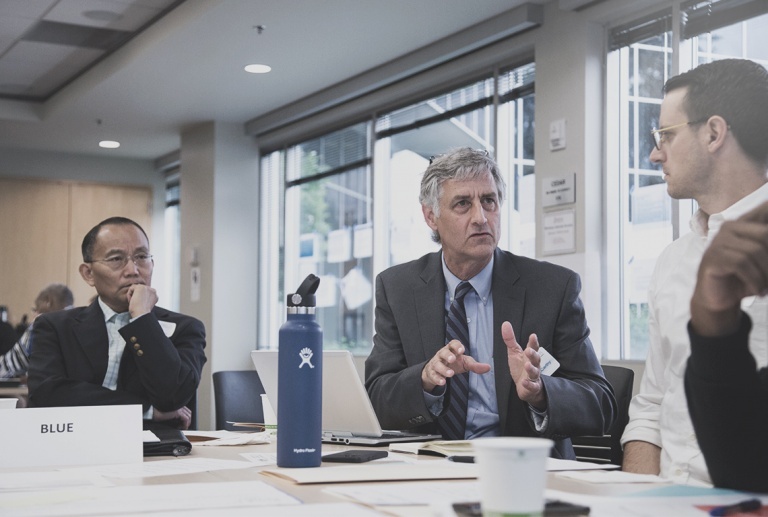 The Puget Sound College & Career Network aims to remove barriers so that students who are of color, first generation and/or impacted by poverty have the opportunity and support to earn a postsecondary credential. 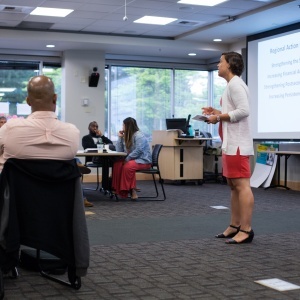 PSCCN builds regional capacity to increase equitable postsecondary readiness and completion across South King and Pierce counties by working with students, educators, community organizations, and education institutions. Puget Sound College and Career Network Steering Committee members include several Road Map Project partners. See a full list of who’s involved.